There’s no question that Bend is a bike-able town and the same goes for all of Central Oregon. 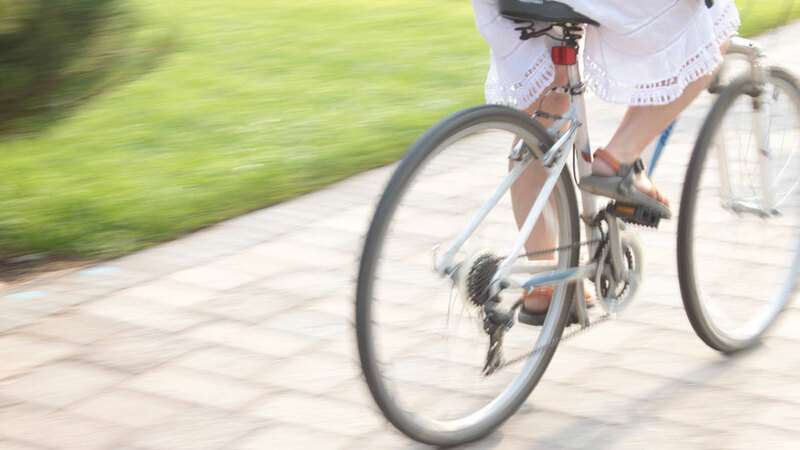 In fact, the City of Bend recently received the SILVER level award for being a bicycle friendly community by the League of American Bicyclists. Bike Around Bend serves as a forum for all things related to bike culture, from local shops and events to cycling teams and clubs. Bike Around Bend’s mission is to report on all members of the bicycling family, including cyclocross, road riding, mountain biking, and bicycle commuting, as well as bike culture in the Central Oregon communities of Bend, Sisters, and Redmond. Operated by a small group, Bike Around Bend wants to help riders of all ages discover all the benefits of choosing to bicycle commute. The site contains blog posts and articles on topics ranging from Bend bicycle infrastructure projects and bike commuting safety to bicycle legislative and policy news. Upcoming bike tours, complete with Google map route guides, mileage, and trail composition notes, are also posted on the site.